Phone in Matador, Texas - Cap Rock Telephone Cooperative, Inc. Need a phone in Matador? 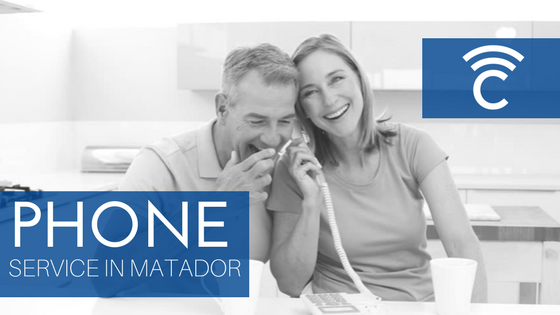 Landline phone in Matador, Texas offers the highest quality voice transmissions. 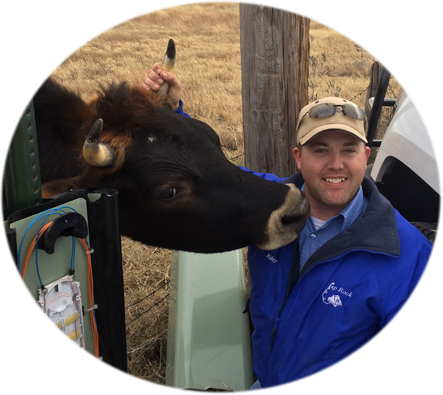 Corded phones usually do not lose service during severe weather. Plus, batteries will not go bad in your “corded landline phone”.